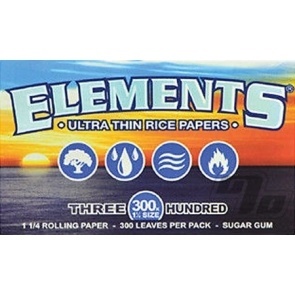 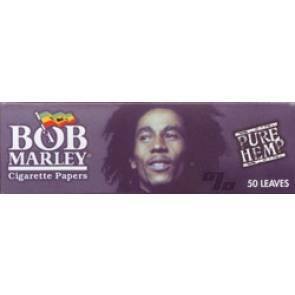 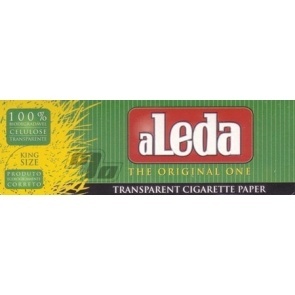 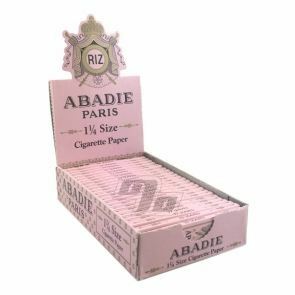 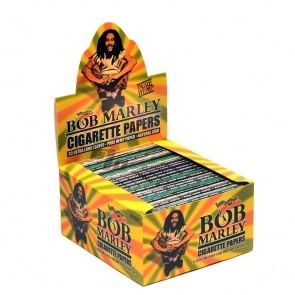 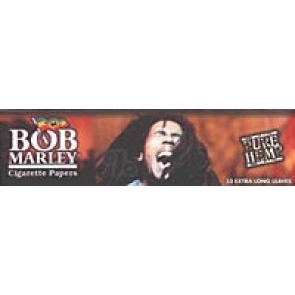 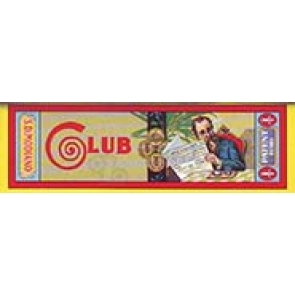 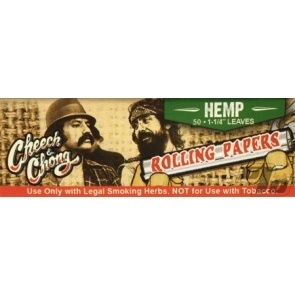 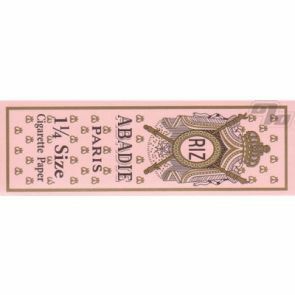 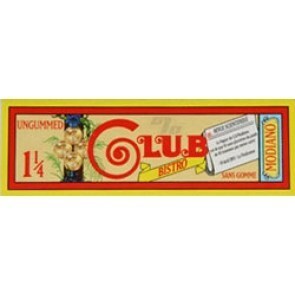 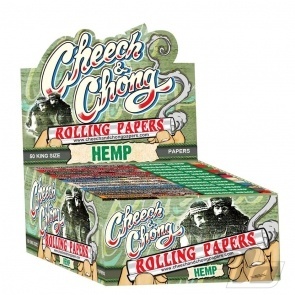 Over 140 of the best rolling papers from around the world (except China). 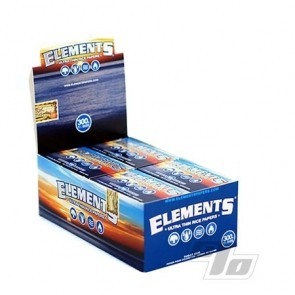 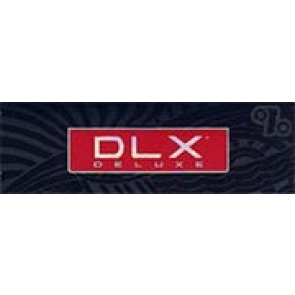 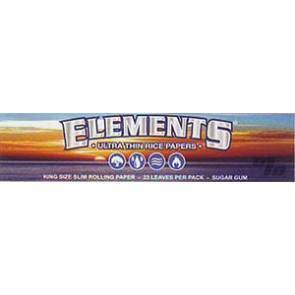 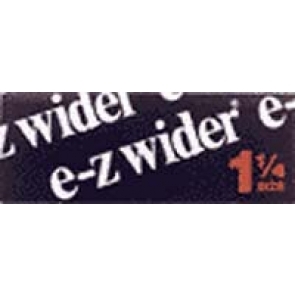 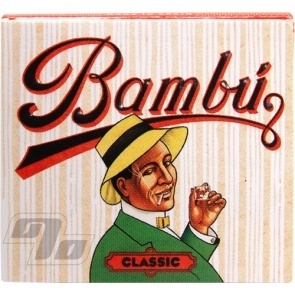 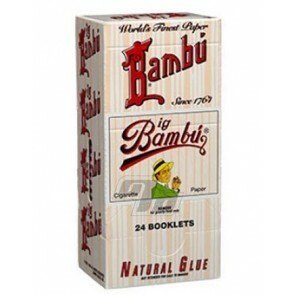 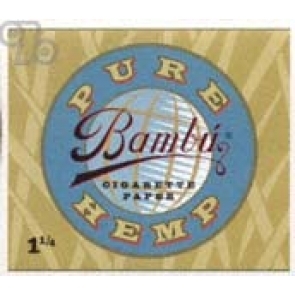 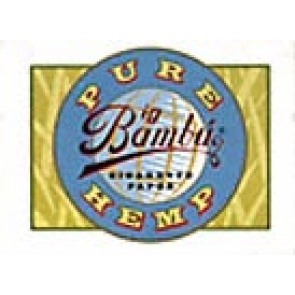 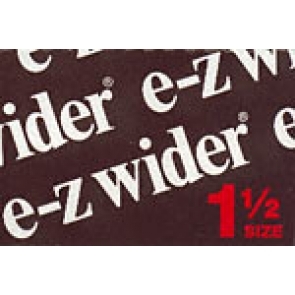 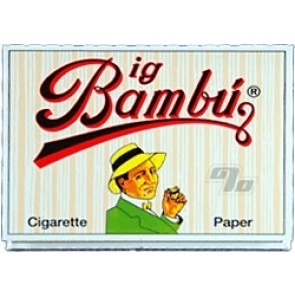 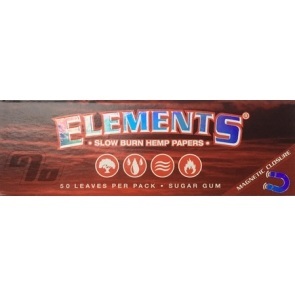 From the best selling RAW Rolling Papers to Tree-Free Pure Hemp to classic Zig-Zag. 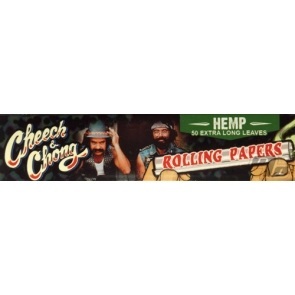 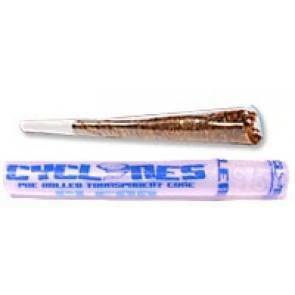 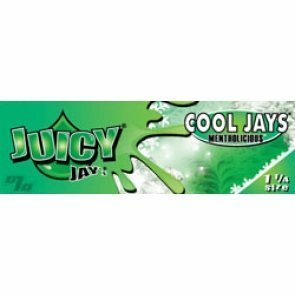 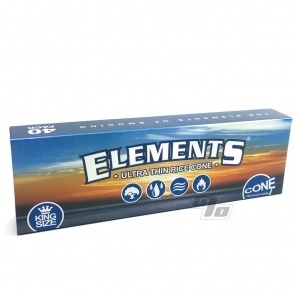 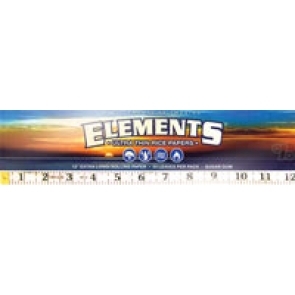 Roll up yourself or go with Pre-Rolled Cones in every size imaginable. 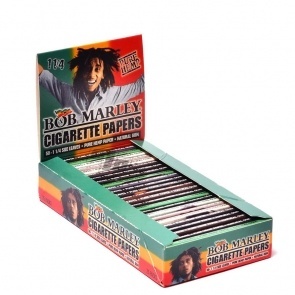 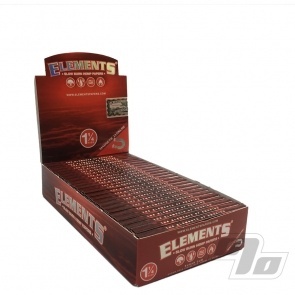 Mix and Match Packs or Buy the full box.